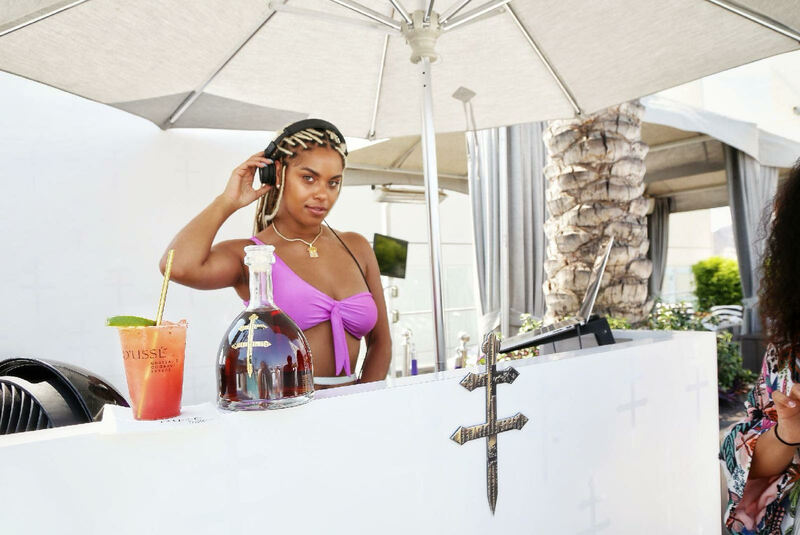 Cellar Master Michel has partnered with hip hop artist Jay Z to create D’USSÉ® Cognac. 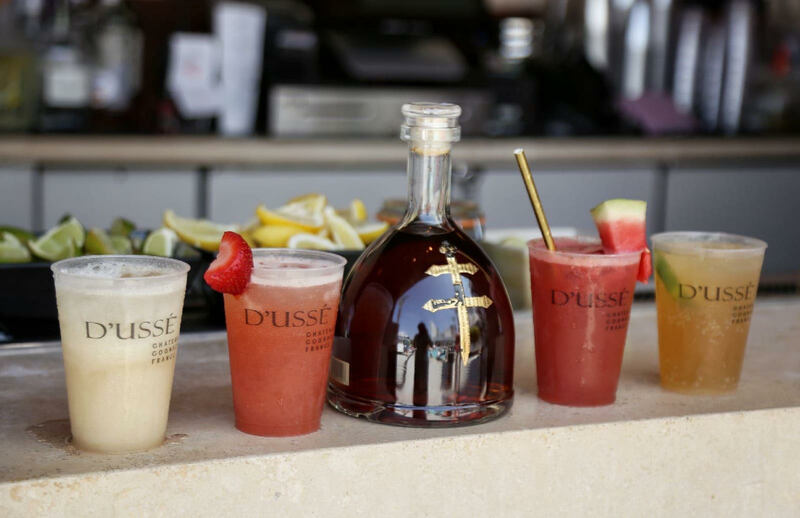 D’USSÉ® Cognac is masterfully crafted at the prestigious Château de Cognac, one of the oldest cognac houses in France and has a 200-year legacy in blending some of the world’s finest spirits. 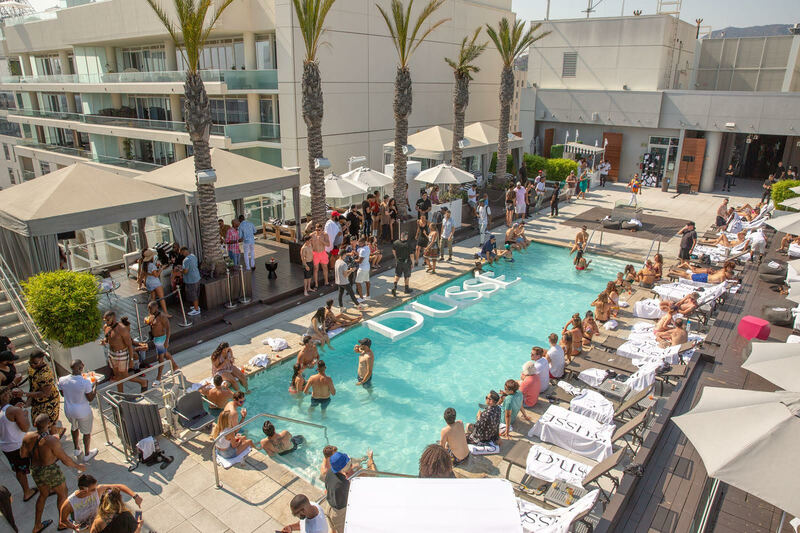 Saturday July 28th, guest came out for a swim at the famous Hollywood rooftop at the W Hotel that showcases all of Los Angeles to celebrate with D’USSÉ® . 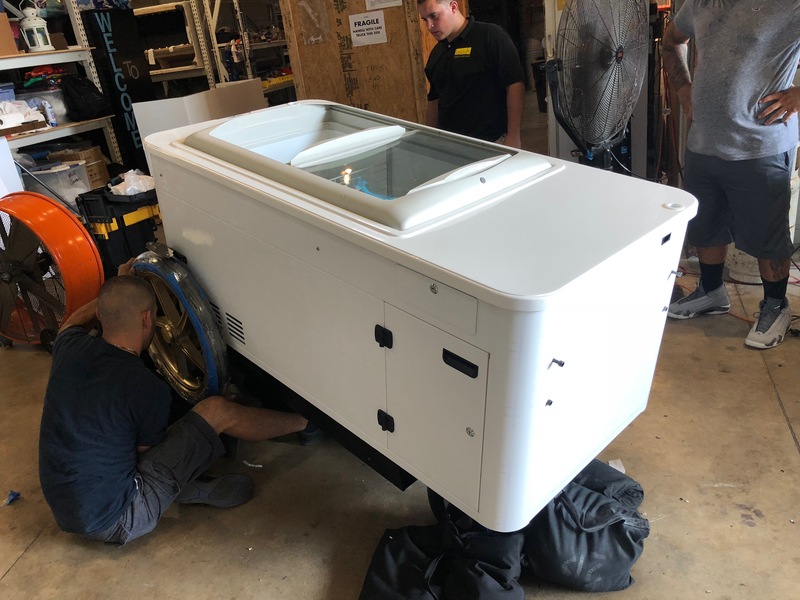 With only limited time, we created an epic environment from scratch to showcase all the delicious adult frozen treats. 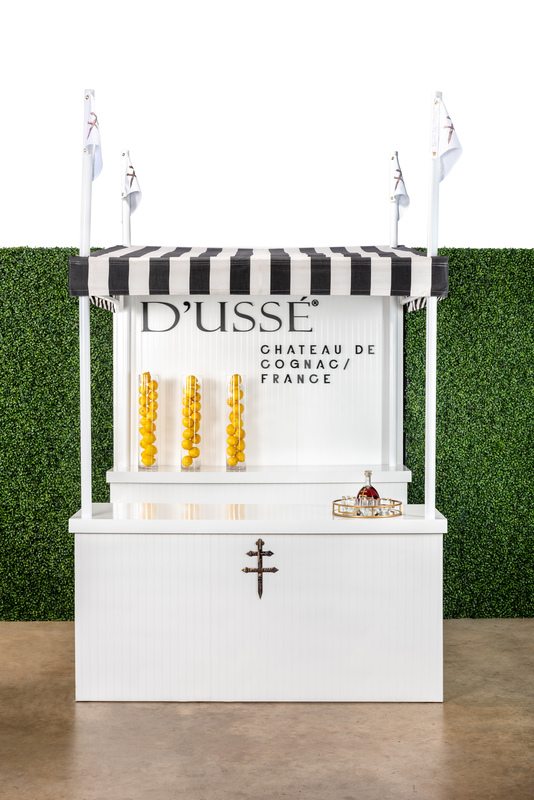 It isn't a Hollywood pool party without alcohol and ice cream, so we hand-crafted everything from a lemonade stand that served various citrus flavored cocktails; for those who are 21 and over, to an ice cream cart branded with the D’USSÉ® logo and colors from the top canopy to the bottom golden rims. 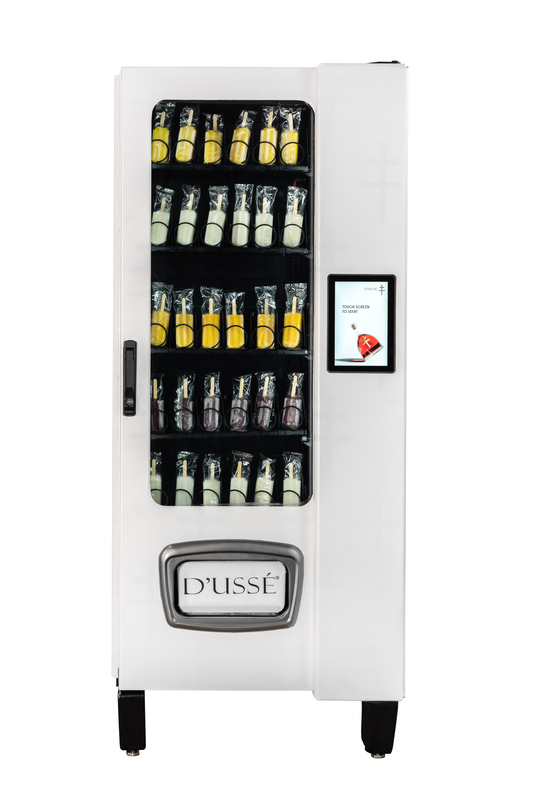 However the most intricate was the popsicle vending machine. 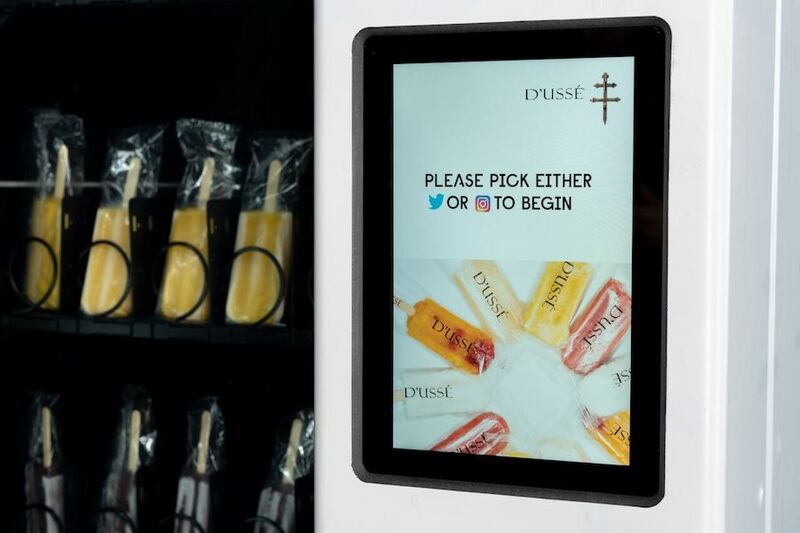 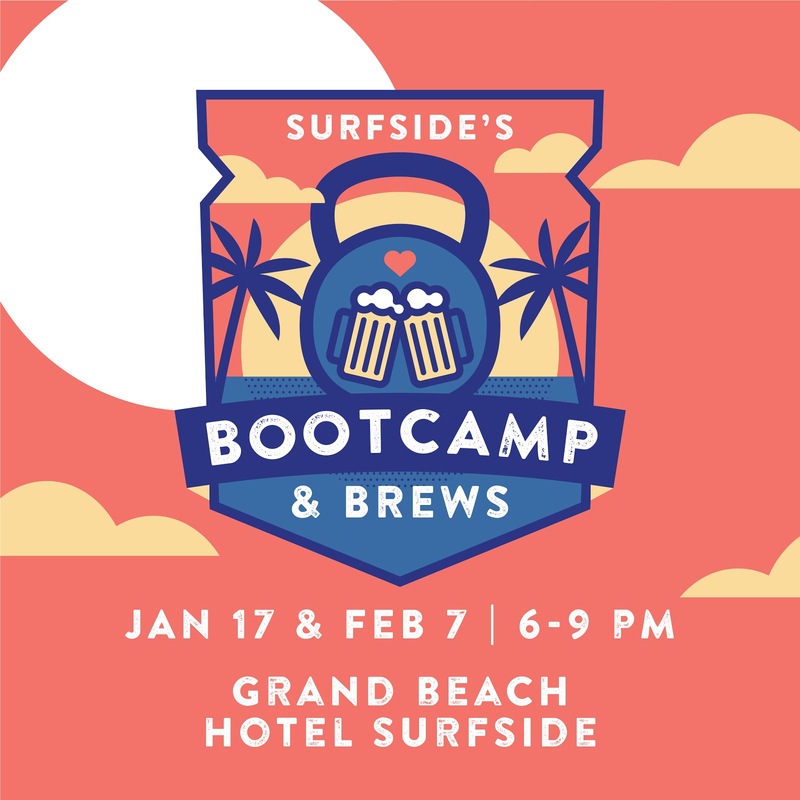 The vending machine created an interactive experience for guest to connect with us by importing their social media handles, choosing a flavor and watching as branded D’USSÉ® popsicles were delivered as refreshing, cognac infused treats. 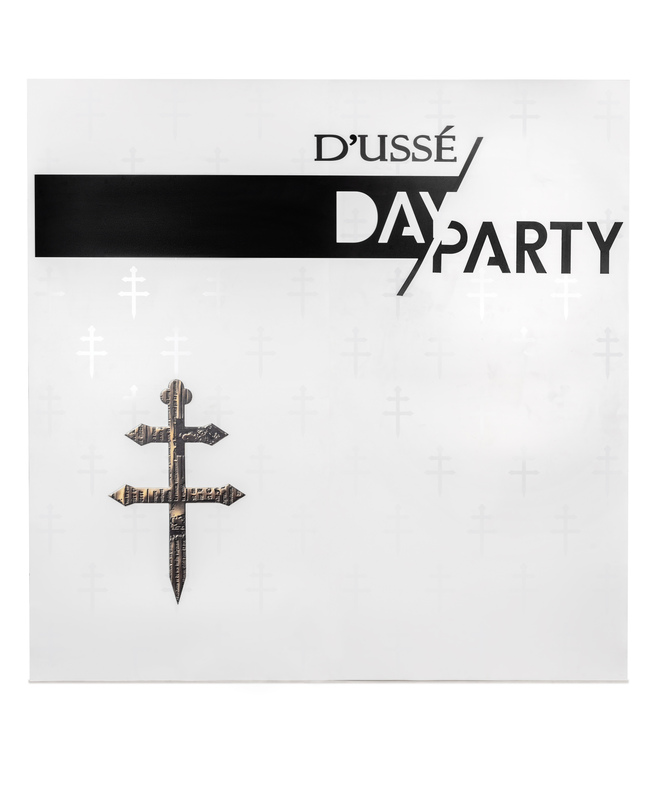 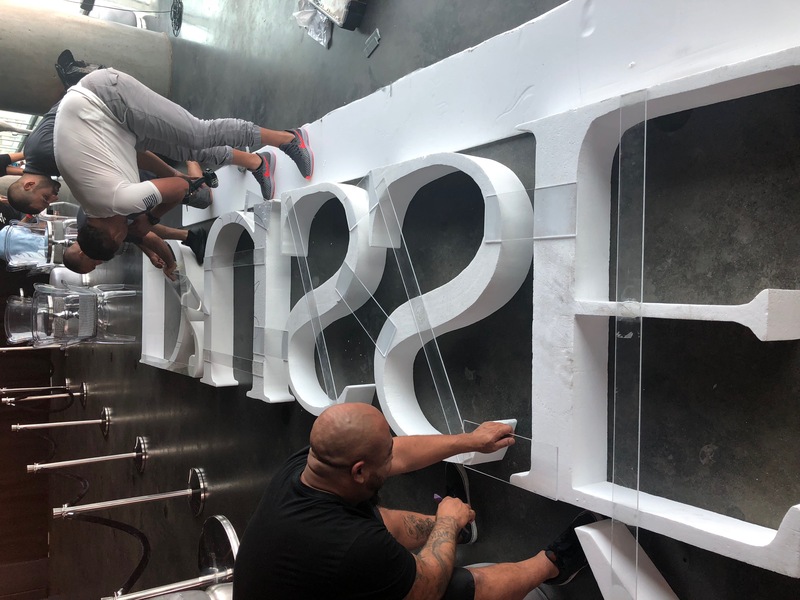 We didn’t stop there, we took branding to the pool with oversized custom D’USSÉ® signage for all to enjoy. 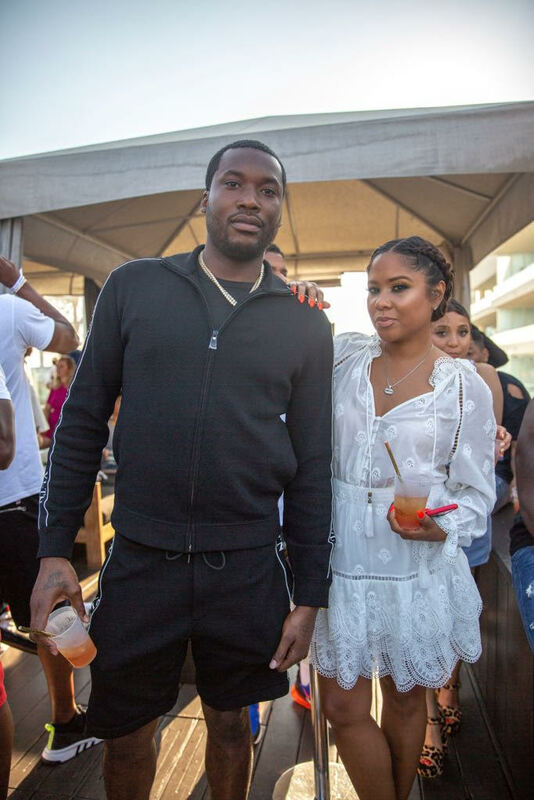 We even had celebrity rapper Meek Mill make an appearance and partygoers didn't hesitate to request a few of his songs at our custom DJ booth. 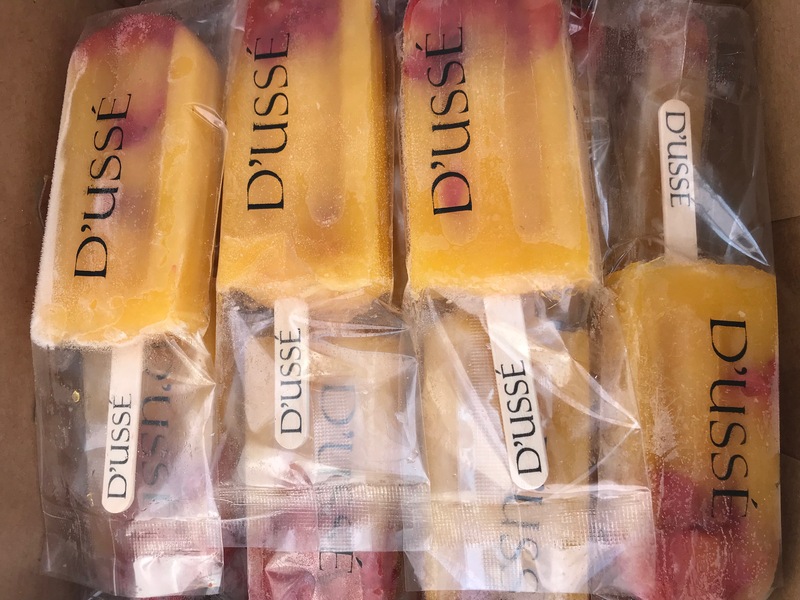 2R Creative has notably been notorious for creating brilliant original designs in record setting times and D’USSÉ® validates that by updating their logo to the intricate branding we designed. 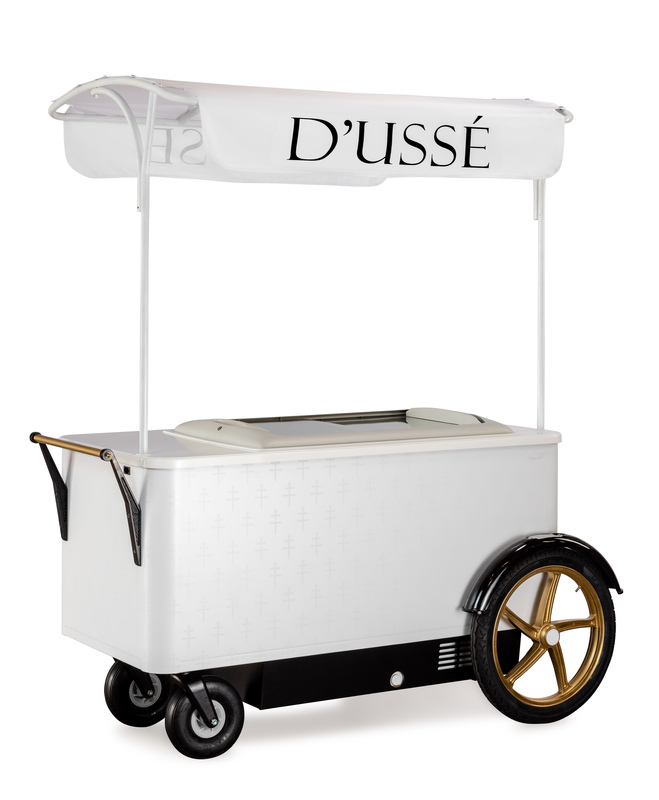 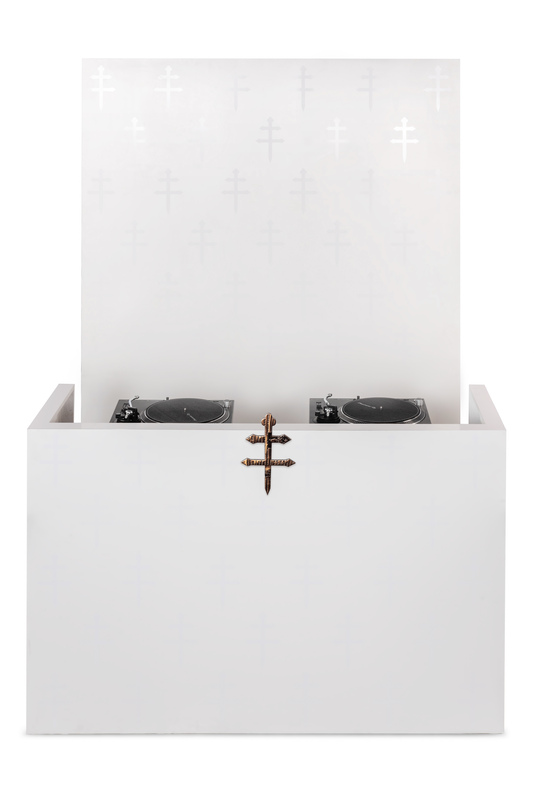 We never fail to create a one of a kind experiences catered to each project we design and this one was no different.